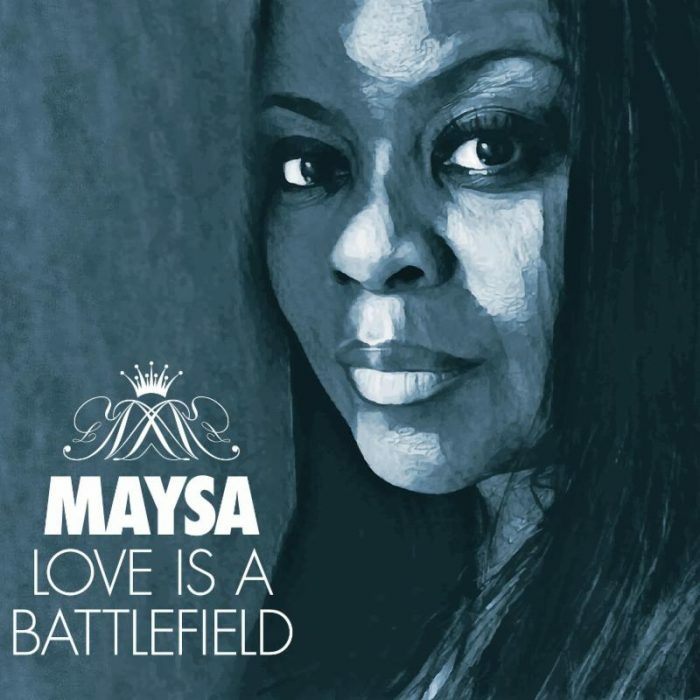 A former backing singer for Stevie Wonder, R&B legend Maysa releases her latest collection of covers later this month, but you can stream it now. Release date for Love is a Battlefield is on May 26, 2017. It will be released via Shanachie. The stream is delivered via NPR. Also check out our Maysa artist profile to find eventual tour dates in your area and links to the official web and social media pages of Maysa.